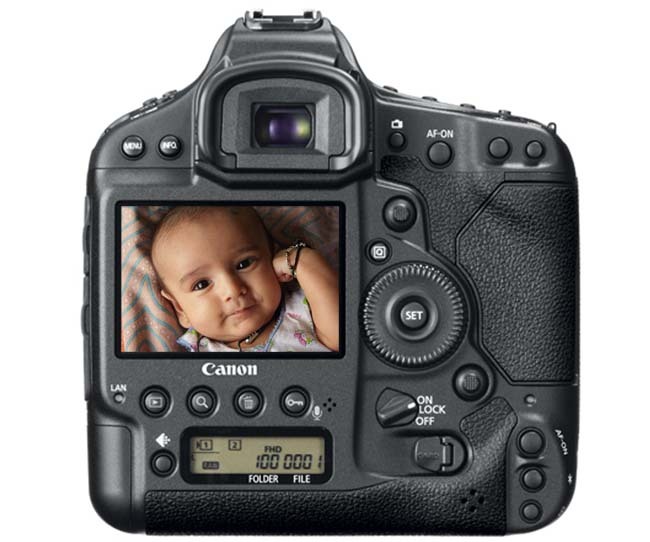 Posted bySareesh Sudhakaran	 January 1, 2013 December 21, 2018 4 Comments on What is the Best DSLR for Video? Now that 2012 is over and done with, it is time to name the best DSLR for video. First, I’ll tell you on what basis I’ve made my decision. Before I do, I have a confession to make. I have a sweet spot for the Panasonic GH3, and my first thought was to declare it the winner outright and then justify my answer. But that’s just like every other pseudo-reviewer who’s getting paid, or an amateur fan boy who’s disillusioned by marketing and hype – except nobody’s paying me, and I’m only delusional on Sundays. The first thing I did was (yes, you know what’s coming) I made a list of what is really important to me. Okay, the 1DX has no headphone jack. Even though I’m unhappy with DSLR audio in general, there are circumstances where someone is compelled to record audio in-camera. To not have a headphone jack is inexcusable. Regarding battery life, there isn’t sufficient deviation to prefer one camera over another. There are different batteries available for each camera, so times will vary greatly depending on usage. DSLR batteries are cheap and light enough, so carrying spares are not a problem. I decide to discount battery life as a criterion. Data rates don’t tell the whole story most of the time. Therefore, I’m not inclined to take the differences between interframe codec specifications too seriously. However, having an intraframe option is brilliant. 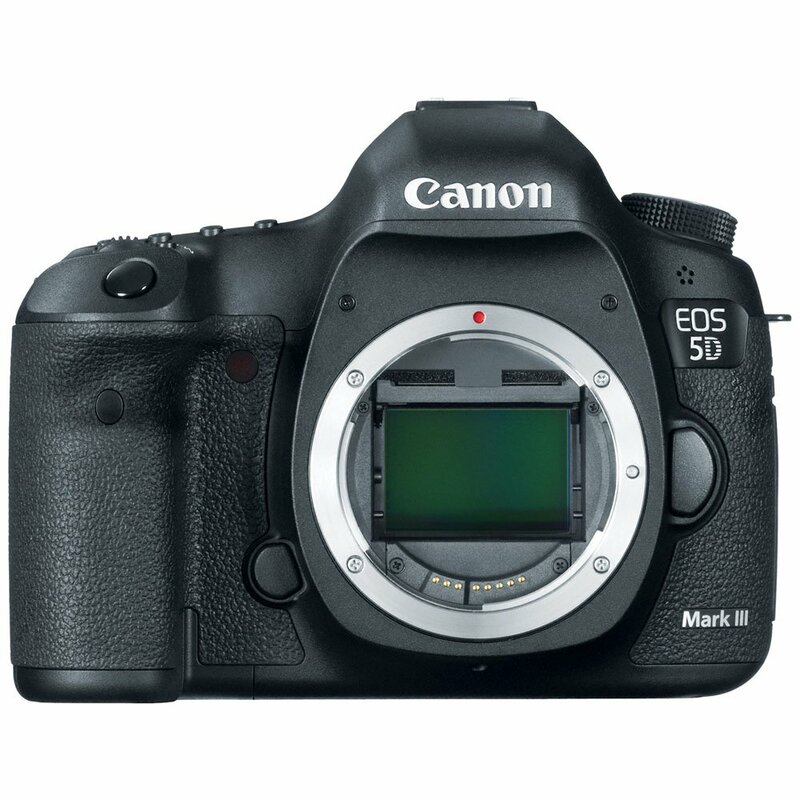 Only two heavy-weights remain: The Canon 5D Mark III and the Panasonic GH3 . So, what is the best DSLR for video? Want to learn which are the best lenses for this camera? Click here. To learn how to fully rig this camera, read the Comprehensive Guide to Rigging ANY Camera. You might be wondering why I avoided image quality in my comparisons. I didn’t. The differences between image quality of DSLRs in 2013 is negligible for most practical intents and purposes. You’ll find lovers of every camera’s ‘look’ – but that’s not a fair or objective way to judge a camera’s merits for the title of ‘best DSLR for video’! By the way, if you want to know who the kid in the photograph is, it’s my six-month old nephew. Wish you all a happy and prosperous 2013! Will you be updating the cameras on this list? Darrell_B Thank you, Darrell! You are absolutely right – a flip screen is a life-saver. I’m very interested in knowing your experiences with the A99. Don’t tell me you made the change just for the flip screen! Sareesh Sudhakaran Darrell_B if you just want a flip screen you should’ve gone for the GH3!